No bashing of any organizations. (There are no shortage of other boards for that.) We have to keep the message on point to make our point. Although some organizations have a very full pots of gold, the problem has to be fixed at the grass roots level. We let others know what's really happening with the money and with the real facts, we let others decide for themselves how they wish to proceed. I'm not a pinterest geek. If you have your own board, I don't know if you can repin to the board I created or if I have to repin. Either way, I'm happy to invite anyone to the board if they share their email address. Once added, you have full access to the board. I want to make sure proper credit goes to the artists since I can barely draw a stick figure and am awestruck by the artists of the world. PLUS, it's an easy place to share to FB and twitter and add your own commentary, with a hashtag! Pictures in tweets attract more people. It's my way of putting as much as possible in one place to make it as easy as possible for people to get involved. To educate. To change the conversation. If there are photos of people you are honoring, you are welcome to include those as well. The 3/2 event was the brainchild of Beth Fairchild. A HUGE shoutout to Dr. Deanna J. Attai for changing the topic of last night's BCSM Community tweet chat to make sure we kept the momentum going. Seeing just one person post on the event page, STOMP OUT BC #Metsmonday #BCKills #dontignorestageiv, "I had no idea" made the whole thing worth it. The reach of just the #MetsMonday hashtag was tracked by symplur and the numbers are pretty impressive. Bear in mind, this was only twitter and only that one hashtag. We were using three. Next time, I'd suggest we stick to one! THIS is how we change things. By educating others we build strength in numbers. The breast cancer community by and large is fractured. Everyone is screaming over one another. Instead of listening to other points of view, we make it our mission to prepare our come-back instead of actually hearing what the other is saying. 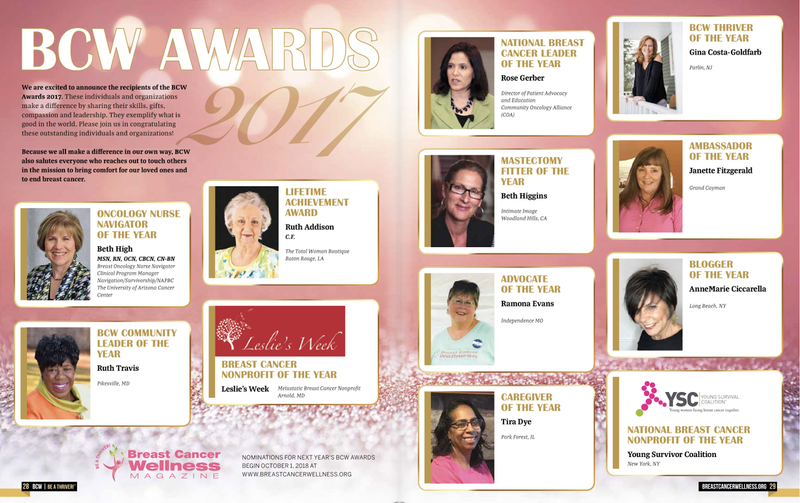 Breast cancer is not the shopping disease (thanks again, Nancy S) and it's not a reason for a Pink Party as I experienced at American Airlines LaGuardia Airport terminal one Saturday in October a few years ago (and to their credit, AA did respond to my twitter message to let me know they would make sure the staff at the terminal would be more conscious of the feelings of all... ). Lastly, Stage IV cancer is the deadliest form of most cancers. With few exceptions, very few exceptions, this transcends the organ where the disease first presented itself. Once it's out, it wreaks havoc. 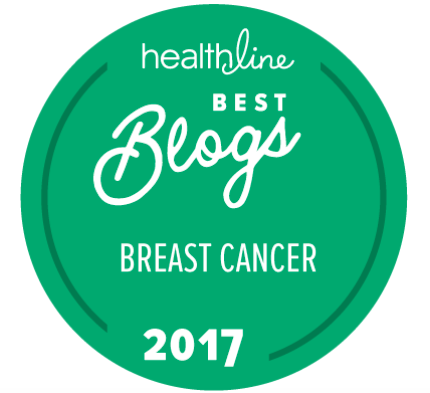 This pinterest board and our support for metastatic cancer goes beyond the breast cancer community. I invite anyone with Stage IV disease or those supporting research for Stage IV disease funding to share their pictures. Let the entire cancer community come together on this one. We are researching on the molecular level. 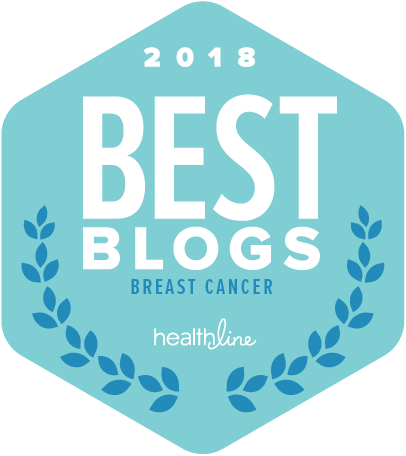 The cell changes in a metastatic breast cancer may be similar to those, for example, seen in AGAIN for EXAMPLE (I don't know where the crossovers are yet), in lung cancer or melanoma. So, it's about ALL Stage IV disease. As I said yesterday, we speak of disparities when it comes to disease and those disparities are of utmost importance. Having said that and without taking anything away from the minority populations which are underserved, the bottom line for me? The most underserved population in the breast cancer community which is where much of my cancer knowledge lies, is not based on race or ethnicity, it's based upon stage of disease. The amount of research dollars dedicated to Stage IV research, not preventing Stage IV disease, but actual research that will stop disease progression once is has progressed to the liver or the lungs or the brain or the bones or, as is the case with lobular breast cancer, in the abdominal/ovarian area, is sinful. 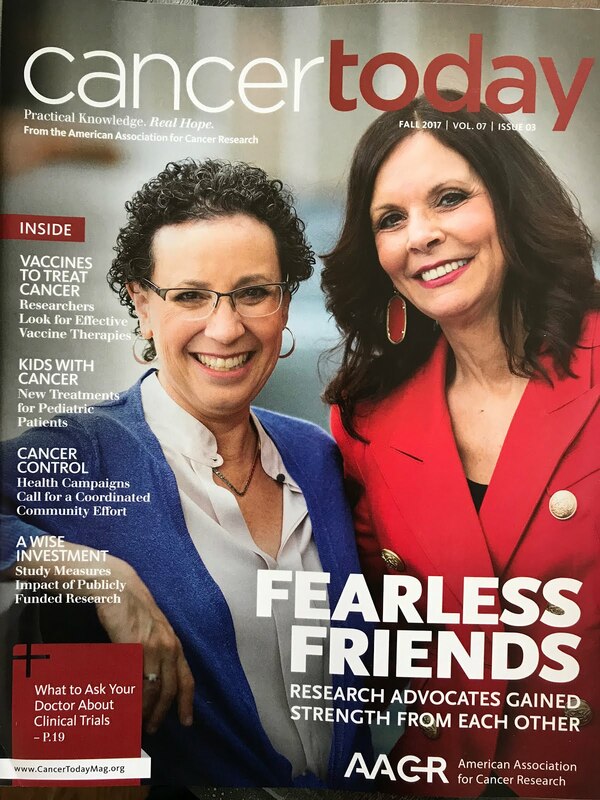 METAvivor Research and Support Inc. calculates that 2% of all cancer research funding is the amount devoted to studying metastatic disease across all cancers. That's where the change must take place and that's what #MetsMonday is all about. We have 52 opportunities each year to make some Monday noise. We don't need to have a blitz every Monday although a few a year would be good, but be do need to be mindful. Each Monday, if everyone on Facebook or on twitter or wherever you reside beyond the screen, posts a little something and we stick with one hashtag (I'd suggest #MetsMonday to be inclusive of all cancers) and then add whatever others you like, we can make a difference. I have to believe that or it's time for me to hang up my advocate hat and do something else!